Coca-Cola offers Free Popcorn and Drink at AMC Pour 2 Coke Freestyle drinks at AMC. 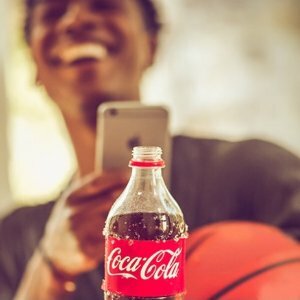 Coca-Cola Store offers Coke Rewards X Amazon Promotion win $2 amazon gift card. 3.Scroll down to: "Enjoy a Coke and Unlock a Mystery Perk"
5.Wait 5 days of reaching the 50,000 threshold, everyone will have a $2 code in their account to claim. 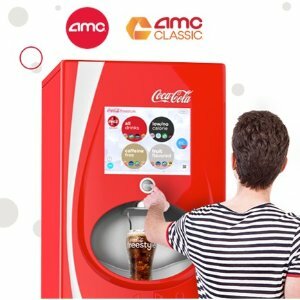 Coca-Cola offers free amc movie ticket Pour 2 Coke Freestyle drinks at AMC. Limit one ticket per person/Coke account. These promo tickets are good for any movie, including Disney movies, and basically have the same rules as AMC Black tickets, but must be used at the box office, though you can get advanced tickets with them. 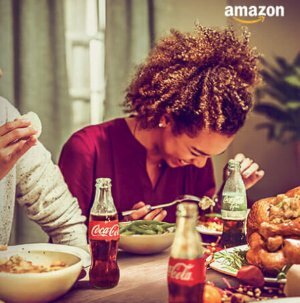 Coca-Cola Store offers the $5 amazon egift card with Any 10 Coke products code. 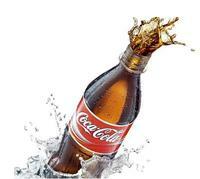 Features:Enter codes from any 10 Coca-Cola Coke products to receive a $5 Amazon.com eGift Card! Coca-Cola offers a coupon good for a free 14-, 16-, or 20-oz. bottle of Coca-Cola when you fill out a short form.